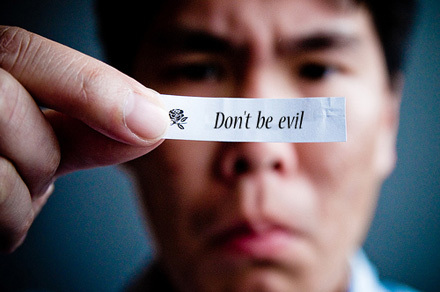 Interesting post dude, but I find that the whole "don't be evil" thing grates with how they began their operations in China in the first place. Taking a higher moral ground now kind of rings hollow. Still, it will be interesting to see how this plays out. I suspect both sides are blowing smoke.